Swarovski Art 2304, Raindrops are beautiful slim and elongated pears (teardrop) and are extremely popular in the nail art and detailed designs. 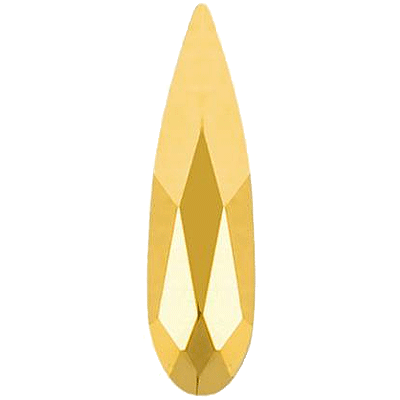 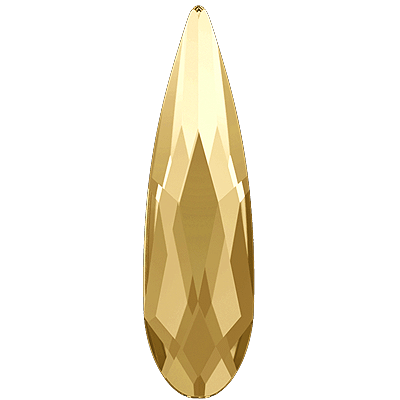 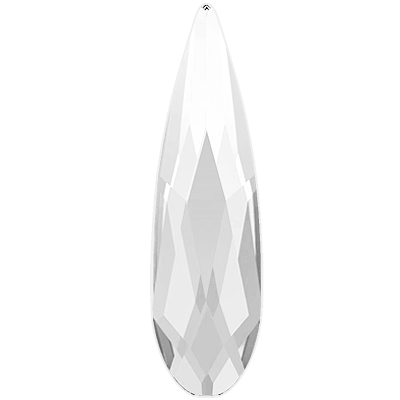 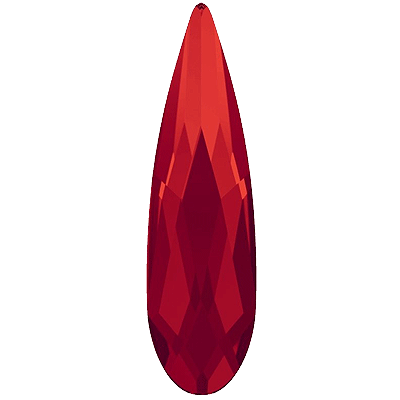 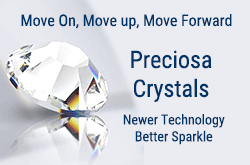 The rhinestone shape is multi faceted and elegant representing a raindrop. 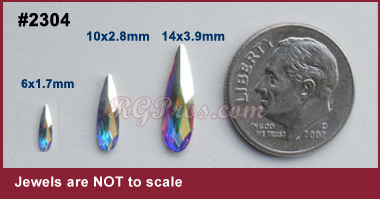 The raindrops flat back rhinestones are available in 3 sizes and colors as shown below. 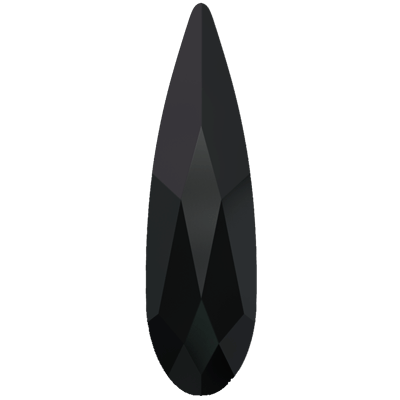 Swarovski 2304 raindrop stones are made of "Advanced Crystal" and are lead free and compliant with international standards.